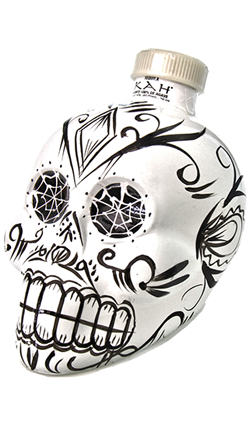 Presented in a charming bottle inspired by the traditional Calaveras used in Dia de los Muertos (Day of the Dead) celebrations in Mexico, Kah Blanco Tequila would make a handsome addition to a drinks cabinet. Nose: Subtly grassy. Sugared almonds. 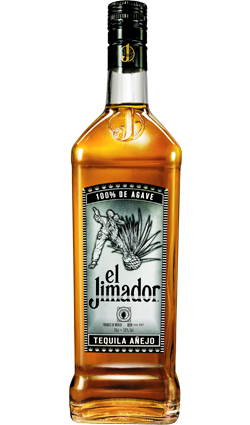 Vibrant, herbal agave notes. Palate: Developing nuttiness. 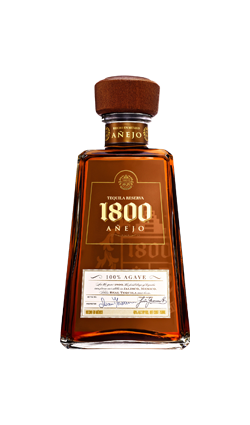 Citrus, cinnamon and a peppery warmth further on. Finish: Medium length, full of herbal touches. 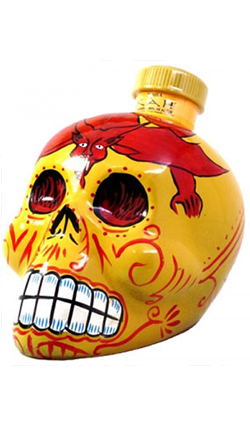 Overall: It might be housed in a skull, but this tequila is full of life.